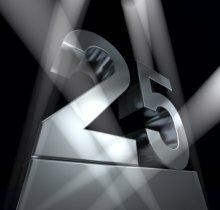 Use these unforgettable 25th anniversary quotes to enhance your anniversary speech, toast, party or celebration! These are also great to include in an anniversary card or note to your spouse. "The best way to get most husbands to do something is to suggest that perhaps they're too old to do it." "One of the good things that come of a true marriage is, that there is one face on which changes come without your seeing them; or rather there is one face which you can still see the same, through all the shadows which years have gathered upon it." 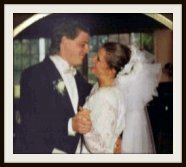 "Our wedding was many years ago. The celebration continues to this day."